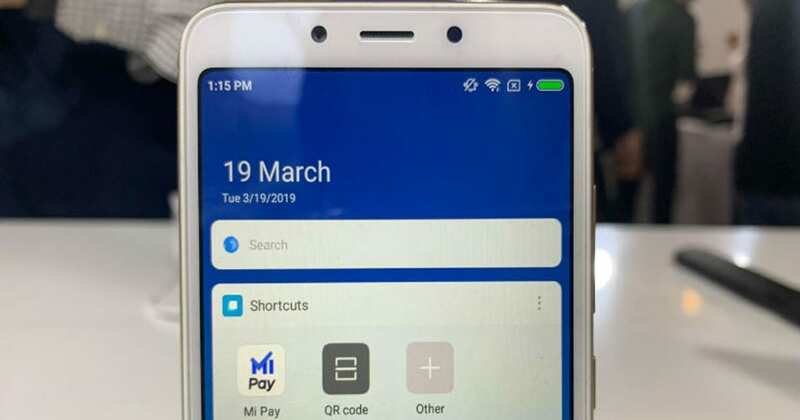 Aiming to take on the likes of Google Pay and Paytm, Chinese handset maker Xiaomi has launched its Unified Payments Interface (UPI)-based payments application “Mi Pay” for its MIUI users in India. 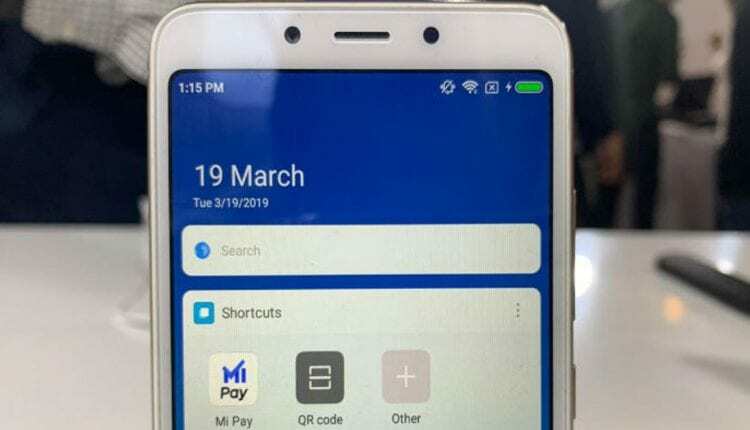 According to the company, the Mi Pay service aims to be an all-in-one payments solution for its users. It would be available for all Xiaomi devices running its proprietary MIUI OS based on Android. “Payments for us is a core functionality within our operating system (OS) business,” Manu Jain, Vice President, Xiaomi and Managing Director, Xiaomi India, told IANS.